Showing your significant other just how much you love them is something that should be done everyday, but on Valentine’s day, you should really get a little more creative than usual. Sometimes, this can be a rather difficult tasks, especially if you’ve ran out of ideas, and if you’re reading this, then your list of ideas is probably short on entries. But we’ve got you covered and you’ll have plenty of time to decide on the gift that you want to get for your significant other. You can’t go wrong with a gold-dipped rose or a piece of jewelry. 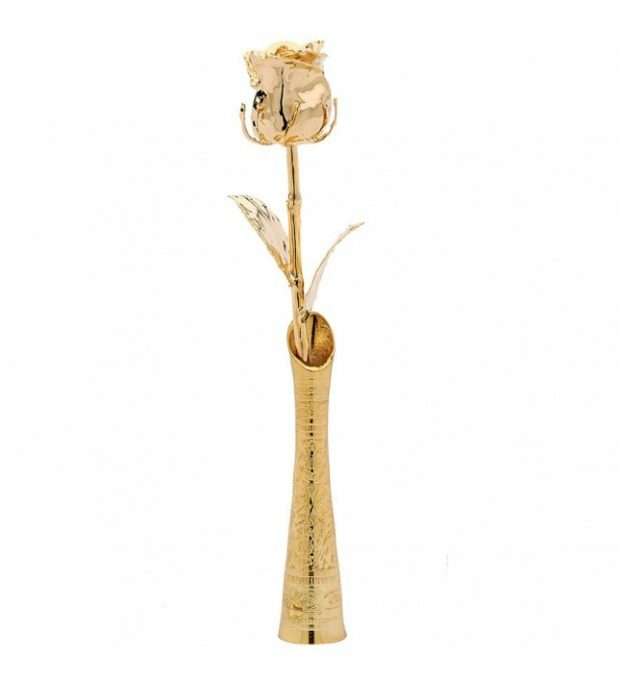 The perfect Valentine’s Day gift for her by Eternity Rose is something that she will always put on display, accompanied by a story to tell and you’ll be the main character. Jewelry has been a symbol of love for a very long time and it is a tradition that you can keep, but you still have a lot of work to do before you pick a gift. It has to be perfect and it has to have meaning. The best way to determine the right gift for your partner is by knowing them, perhaps even asking for subtle hints in the form of irrelevant questions. But that will take some time so it is best to start gathering information early on. If jewelry isn’t quite the thing you want to buy, then there’s simply no mistake by bringing a premium box of chocolates. You can also look for a special Valentine’s edition of your lover’s favorite chocolates. If you manage to find it, they’ll be pleasantly surprised and you will both get to indulge in the gift. Just don’t forget to wrap the box with a beautiful ribbon. The good old bouquet is as classic as gifts can get but that doesn’t mean it is not a good choice. Most of the times, a bouquet of your partner’s favorite flowers is the best gift that you can give them. A gift doesn’t have to be expensive to be sincere and that is what flowers are best at. Don’t take this as a justification to get any kind of flowers though. 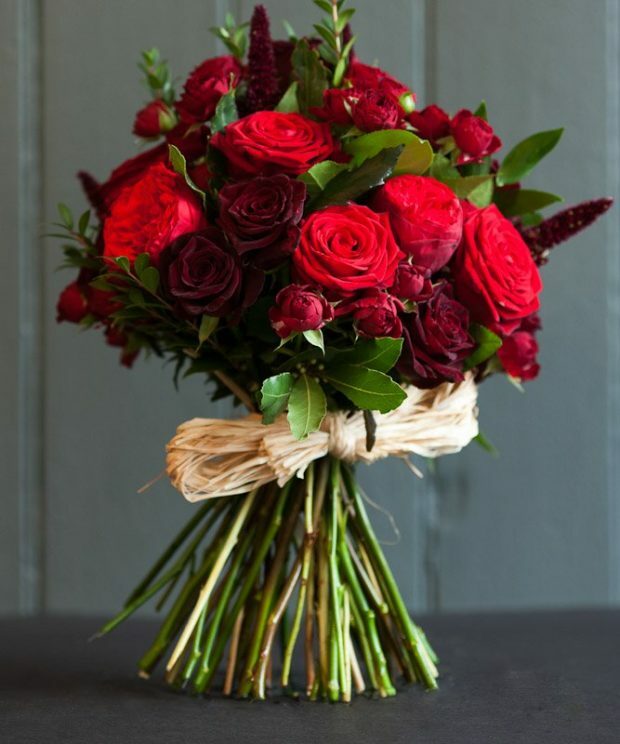 Pick a bouquet that is made of fresh, beautiful flowers that you know will be well received. 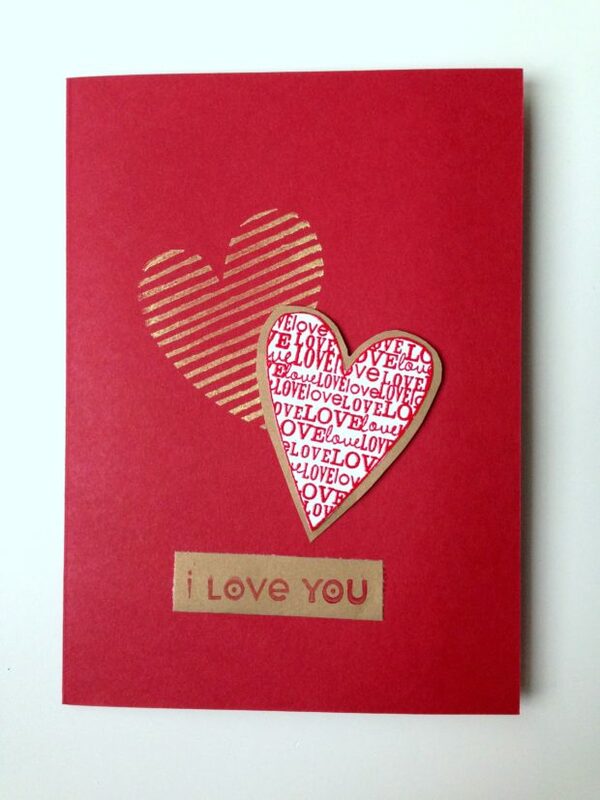 Saying “I Love You” is as simple as actually saying it, but it is best conveyed if you also bring a personalized Valentine’s day card with you. Finding a suitable card can be a bit tricky and that is why you should actually make a DIY Valentine’s Day gift card that is going to take your significant other off guard. 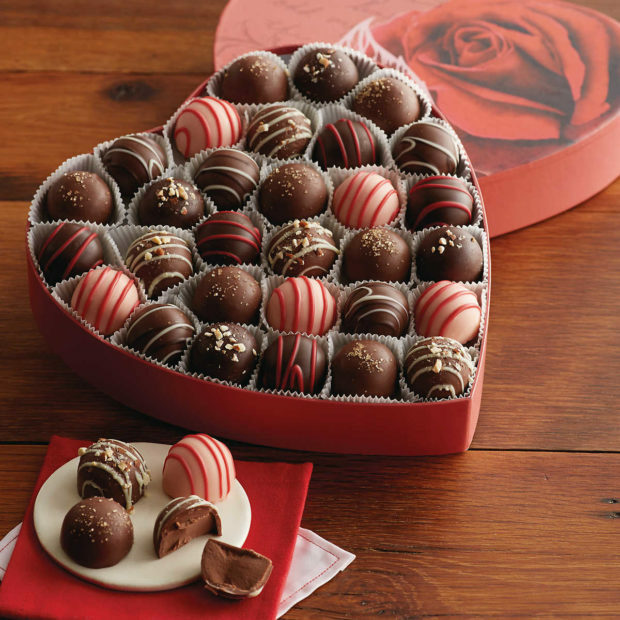 An even better idea is to bring a box of chocolates or a bouquet of flowers along with the card.